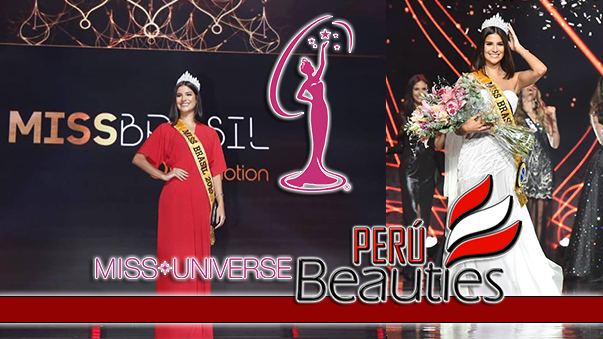 UTILA, Honduras - Gabriela Ordóñez (22, 1.75m, Comayagua) was crowned Miss Universe Honduras 2014 at the Utila Convention Center on August 24. She will represent Honduras in Miss Universe 2014. 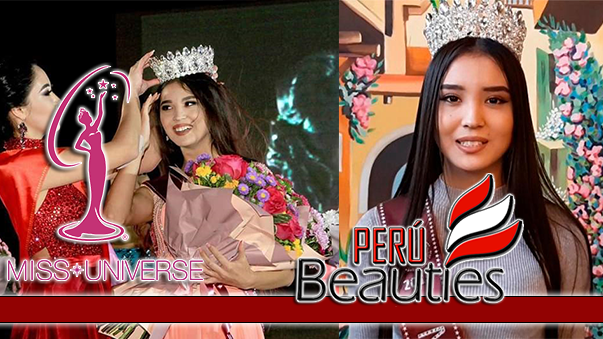 The first runner-up was Belkys Sanders and the second runner-up was Celia Monterrosa.